Looking for a place to hide from the heat and noise of megalopolis? Searching for your family rest perfect place? Want to live in mountains and work remotely? 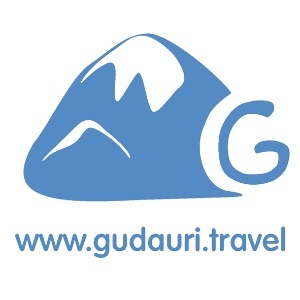 Rent apartments in Gudauri for a long term at very attractive prices - less than $10 per day for modern apartments!! Absolutely for reasonable money, you can hide from the hustle and heat in the modern apartments, located at an altitude of 2,200 meters above sea level in the alpine zone on the best mountain resort of Georgia Gudauri. Breathe clean mountain air, live with a snowy peaks view, drink crystal-clear water and experience the health benefits of high mountains - it never cost so cheap in the big mountains! - Get a special price - for a month from 300 dollars. Чем заняться в Гудаури летом? Summer adventure in the mountains of Georgia. Review of opportunities for outdoor activities.